Hey guys, welcome to my #jesspresets page! If you like how I edit photos and you want to step up your editing game, maybe get a cohesive IG feed going, this is where you can purchase my presets to edit your photos the same way. Presets are custom filters for the editing app Adobe Lightroom that a user can develop. These are the presets I’ve developed and since you guys love how I edit my photos, I’ve opened them up to you guys! My newest presets are now LIVE. 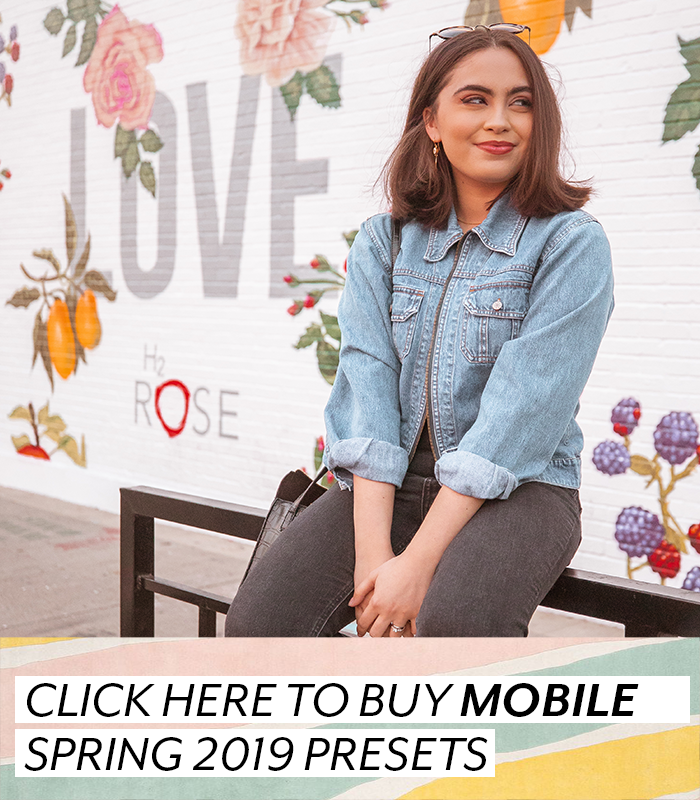 My ‘Spring 2019 Presets‘ will get you a beautiful warm, soft, and pink-toned edit. 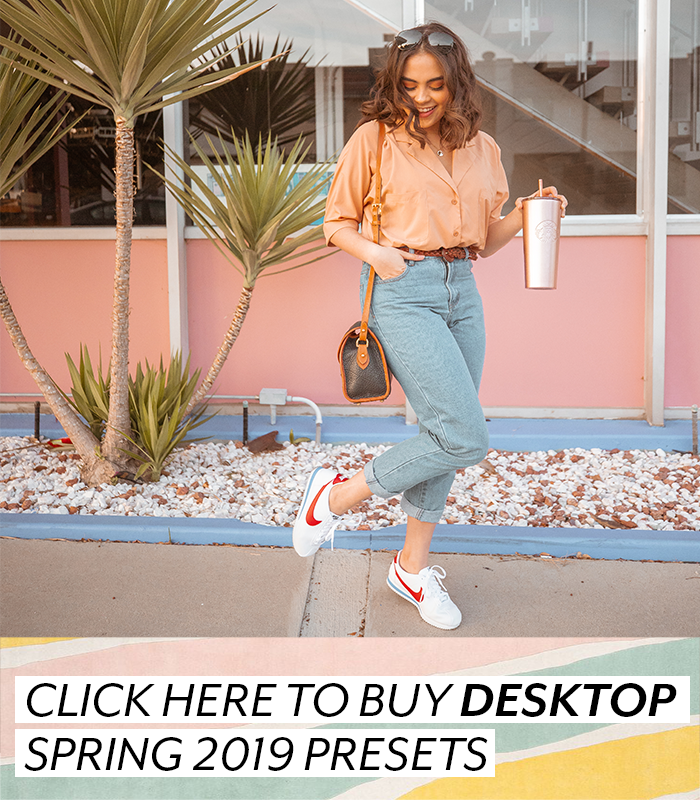 My Spring 2019 Presets are what I’ve exclusively been editing my photos with for the last two months and how I achieve the current the theme I have on my Instagram. I’ve made versions of the presets for both desktop and mobile- they are the same exact presets, the files are just specifically made for what you will be editing on. 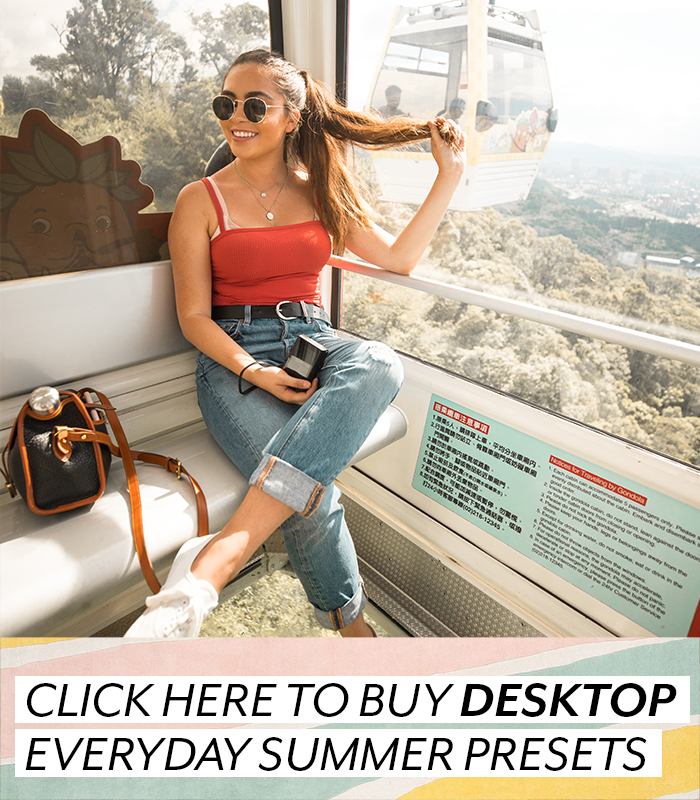 My second preset pack launched last summer and is called my ‘Summer Everyday Presets‘. The presets included in this pack will give your photos a warm and bright summery type of edit. If you use my presets, don’t forget to use #JessPresets so I can see all your beautiful photos, like them, and share them! Thank you guys so much for supporting me and loving my editing style. You guys are truly the best! !